The beginning of the year is the perfect time to chart out your music calendar, and we’ll help you get to those concerts and shows without having to deal with traffic or parking expenses. First up on the calendar is Lukas Graham, a Danish pop and soul band. The band will perform at The Pageant on January 16. 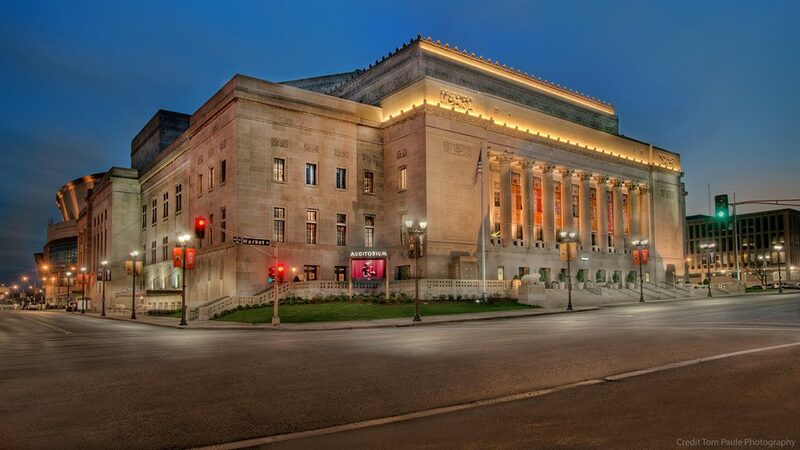 In downtown St. Louis, learn a few tricks in the kitchen by seeing culinary icon Ina Garten at the Peabody Opera House on January 18. A few days later, bring the kids to the Peabody Opera House to see Sesame Street Live: Elmo Makes Music. The show will be in St. Louis from January 20 to January 22. Next door at the Scottrade Center, the Red Hot Chili Peppers will bring their Getaway Tour to the Scottrade Center on January 18. You can also hop on MetroBus to get downtown or to the Delmar Loop. Ride on one of more than a dozen MetroBus routes to the Union Station MetroLink Station, located just west of the Scottrade Center and the Peabody Opera House. You can reach the Delmar Loop on any of five MetroBus routes. Ready to let Metro do the driving to your next big concert? Plan your trip on Metro transit by downloading the Metro On The Go app to your mobile device, or reach out to Metro Transit Information at 314-231-2345 or 618-271-2345, Monday through Friday from 7:30 a.m. to 4:30 p.m.